Majorwageralert has a total of 48 completed (plus 3 pending) sports picks the last 30-days. I Get the Biggest Alerts in sports. Once I receive the alerts I turn around and see what the game lines are and take advantage of the info I received. Become a Major player with my MajorAlerts. Majorwageralert has not posted any blogs yet. Request a 1-day free trial from Majorwageralert! Want to give us a try before making a purchase? You can request a 1-day free trial below. 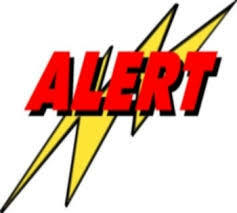 Click here to permanently disable this handicappers free trial request box.